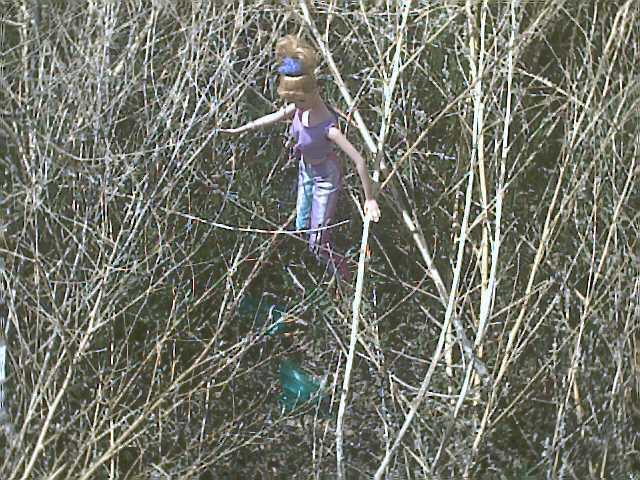 Photos by Kids > InsulatorBarbie finds a Muncie! While on a recent trip through Montana InsulatorBarbie finds a CD 303/310 in the bushes. Both pieces were intact, Barbie can't wait to get back to the ranch and clean it up.